More than 650 UK charity shops have signed up to the Dress to Impress initiative, in a bid to give people from all walks of life a well-dressed start at job interviews. Each shop has promised to set aside dedicated space for interview outfits that cost just £10. 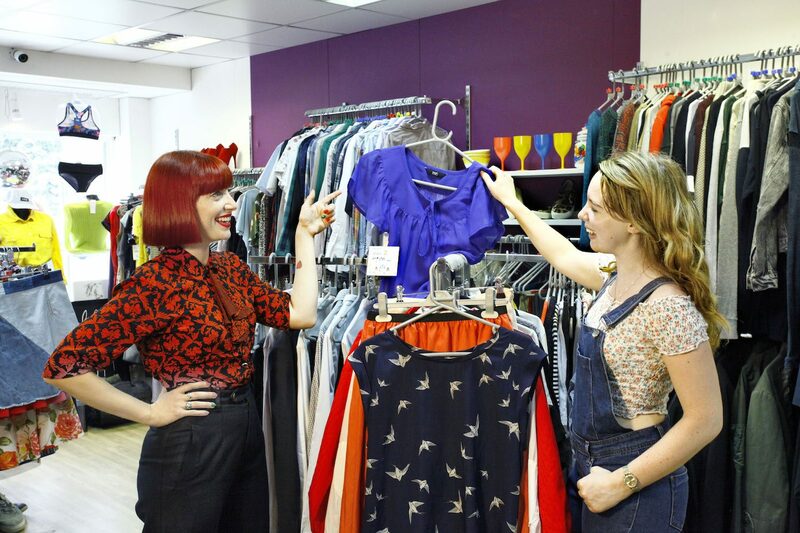 “The UK’s charity shops are brimming with hidden gems that are waiting to go from being pre-loved to re-loved and this campaign makes it easier to find them,” said Amber Butchart, a fashion historian and BBC presenter, who is fronting the project for careers app Debut. Participating shops will display a window sticker, and the scheme will run “as long as there is demand in-store”, said organisers.